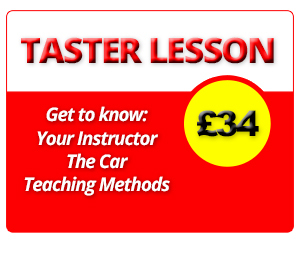 Book your Taster Lesson today! How much information have you forgotten? Why learner drivers fail their theory test? DSA Changes to hazard perception videos!